Discover the oldest settlement in Croatia – charming Stari Grad on Hvar island. On some of well-arranged tours pay witness to the beauties of this originally Greek settlement. 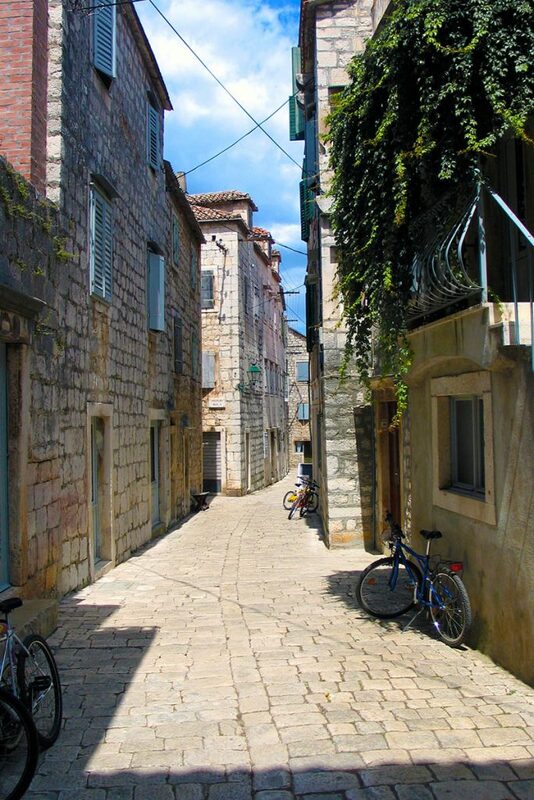 Visit with us the magnificent UNESCO-listed Stari Grad Plain, a must-see for every visitor to this area. 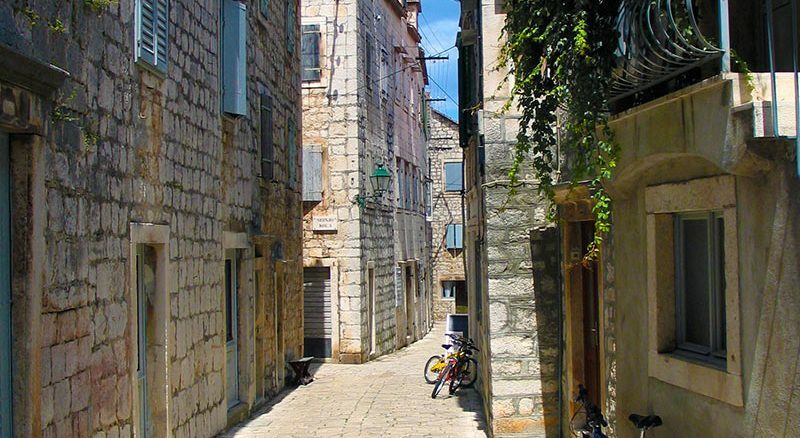 Visit Stari Grad museum, an archive of its long and rich history, as well as of the modern style of life. Enter the home of a great Croatian poet and join us to enjoy more about this ancient city.